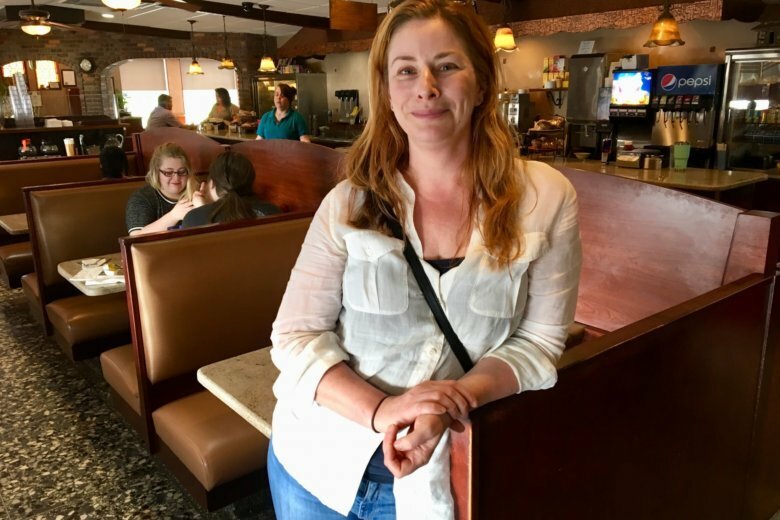 KINGSTON, N.Y. (AP) — Actress Diane Neal will be on the November ballot as an independent congressional candidate in a sprawling upstate New York district after winning a court case over her petition signatures. The state Board of Elections last month rejected over 1,800 of the more than 4,100 signatures on Neal’s petition to get on the ballot in the 19th Congressional District. On Monday, the state Supreme Court Appellate Division ruled in Neal’s favor in her challenge of the decision. Democrat Antonio Delgado is challenging Republican Rep. John Faso to represent the district north of the New York City area. Neal portrayed Assistant District Attorney Casey Novak on “Law and Order: SVU.” She hasn’t held political office and lives in the Ulster County village of Hurley.